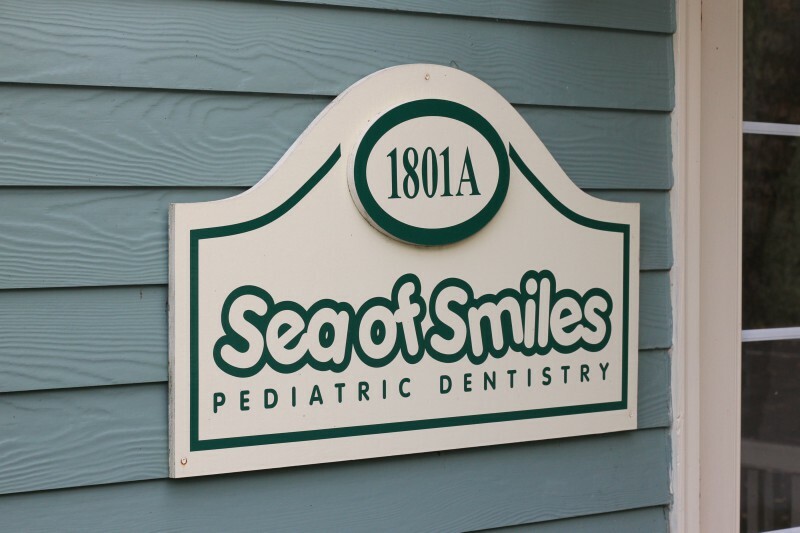 At Sea of Smiles, we are committed to making dental care convenient for parents in the Philadelphia area. We’re thrilled to announce our new location in Warrington, and we can’t wait to see you there! 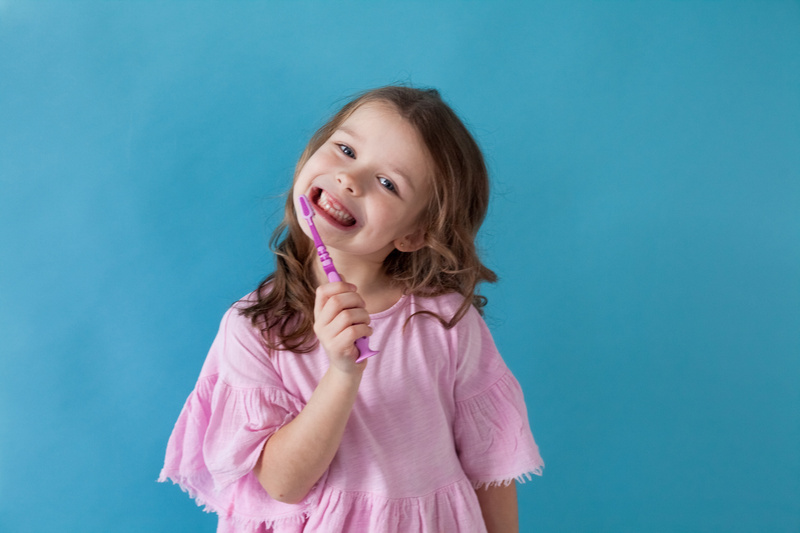 Celebrate Children’s Dental Health Month: Schedule Your Child For An Appointment! February is Children’s Dental Health Month, and we’re celebrating all month long at Sea of Smiles Pediatric Dentistry! 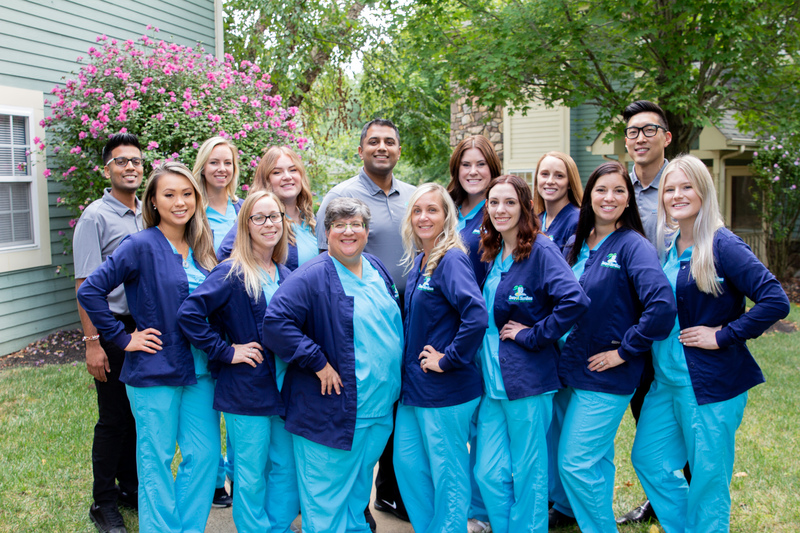 Our team wants to take this opportunity to teach parents about the benefits of regular dental care, and remind our patients in Yardley, Bensalem, and Warrington about the importance of routine dental visits. Our dentists are dedicated to delivering a fun, memorable experience for you and your child during your visit at Sea of Smiles.